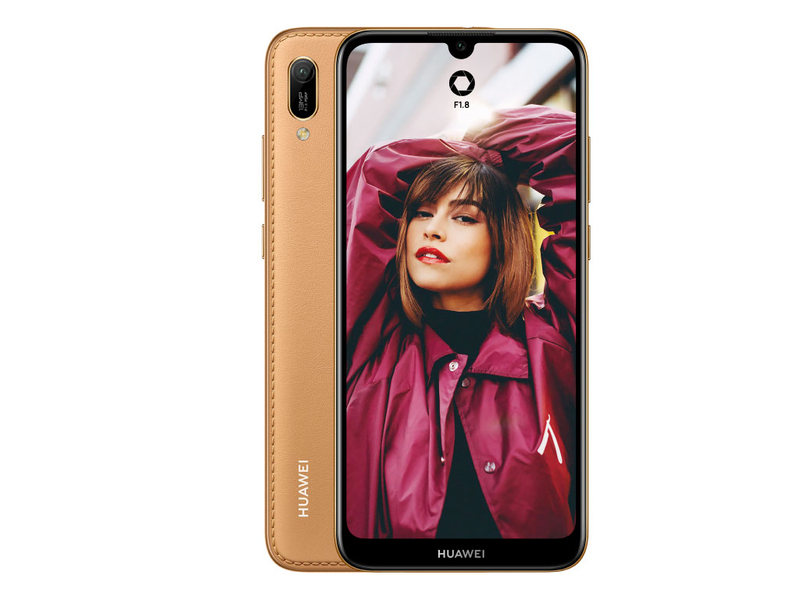 The Huawei Y6 Pro 2019 is aimed at budget-conscious customers who are looking for a good-looking phone with a large display, decent performance, good cameras, long battery life, and Android Pie. At PHP 6,990, it’s reasonably priced and can compete with other smartphones in the same class. So to answer the question at the start of this article, yes, the Y6 Pro 2019 can certainly heat up the entry-level segment some more. As I mentioned above, the device is priced at Php 6,990, which means it’s going up against some pretty tough competition. 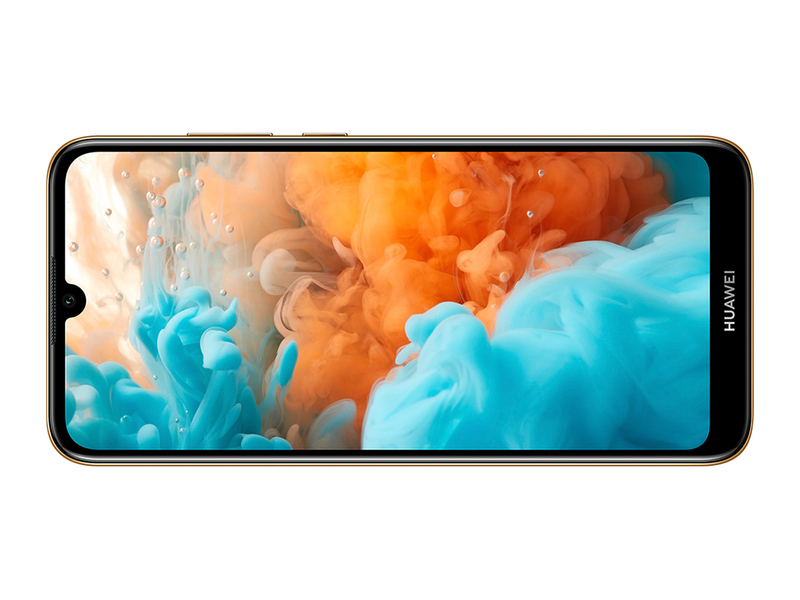 We’ll be using the Huawei Y6 Pro 2019 throughout the week so we’ll see if it’s worth the spend to get this phone if your budget is below Php 8,000.